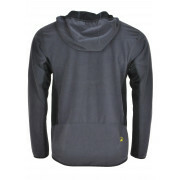 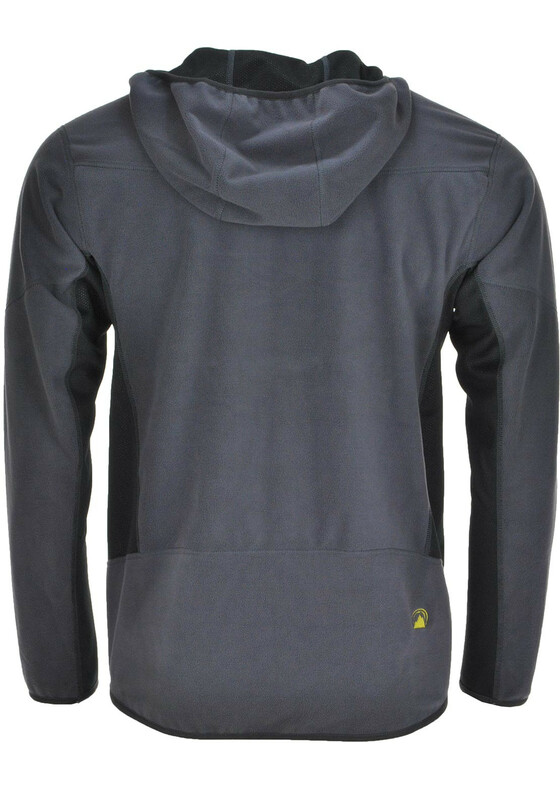 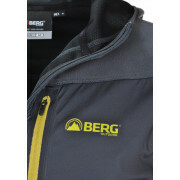 A light and comfortable hooded fleece jacket from Berg Outdoor in grey. 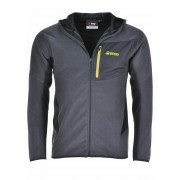 A stylish and high performance jacket that is weatherproof with windproof and insulation technology so you can face even the harshest winds. 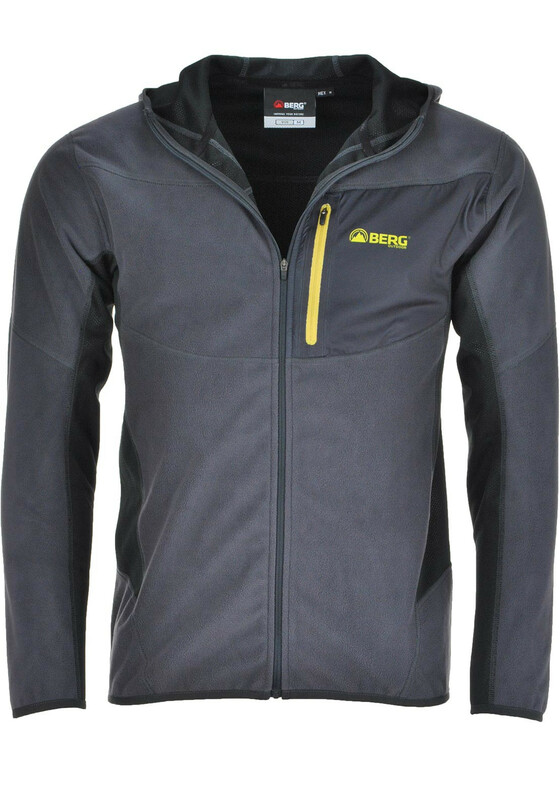 It has mesh panelling under the arms and sides and lining with a Berg branded zipped chest pocket and Berg logo embroidered on the rear trim. 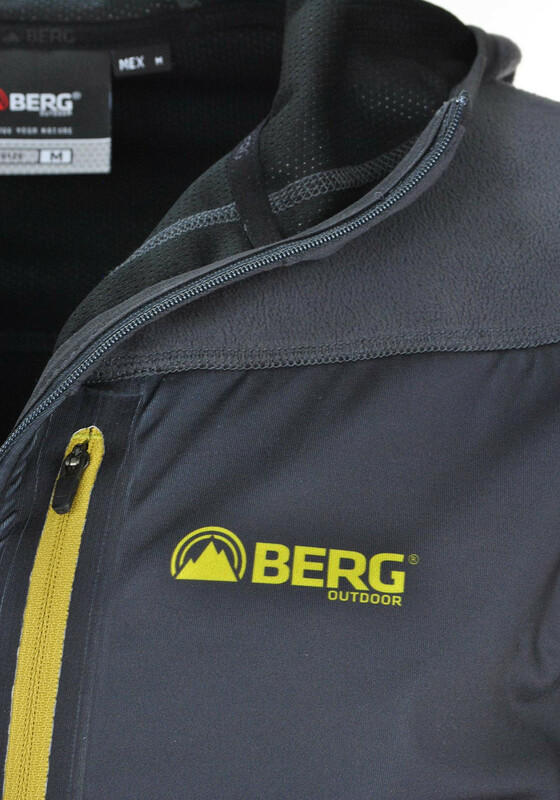 Explore the great outdoors in this stylish piece.